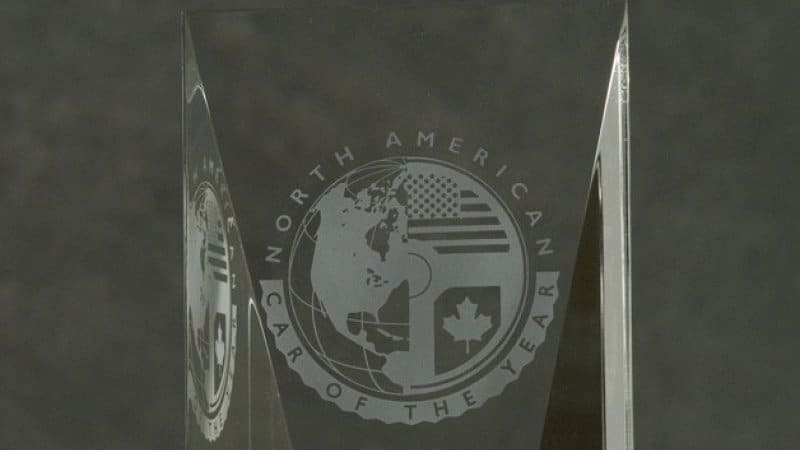 2017 North American Car, Truck, and Utility Vehicle of the Year finalists revealed originally appeared on Autoblog on Tue, 15 Nov 2016 11:00:00 EST. Please see our terms for use of feeds. Two new models to be revealed June 22nd!